Besides our 10 ten tips of general smartphone app development, there are certain specific rules to consider when the augmented reality or other Rich Visual Technics are used in your app. So lets check the 5 tips by Arworks on Augmented Reality apps. Don’t try to put several different AR content in the app – choose one core idea, and built the app around it. 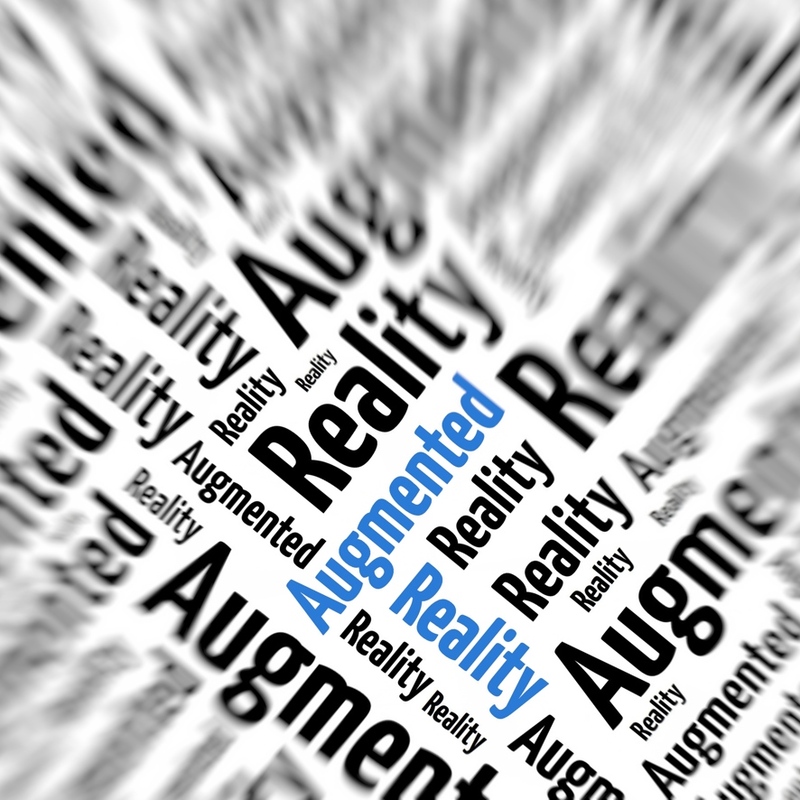 The biggest problem is that companies often use AR in their apps, without making sure that it actually gives value or makes sense. Don’t put your TV spot clip on a product or on a print ad – just because AR can do it. Play it full screen from a youtube link triggered may be with a Qr code – so users don’t have to download the app. But making a video, where the image on the ad comes to life – like the man on the image starts to talk: that could be a cool AR app. If the design/shape of your product is important (cars, jewellery,furniture, etc) use AR and 3D models – people usually have problems imaging anything in 3D based on 2D images – so the best is to show them in 3D. Add specific unique, sound, image, animated 3D content to your product. Make a box of cereal sing, the can of a beverage the column on a stage around what the virtual dancers are moving, or show how to properly use/unpack/re-load/etc your product in 3D. Clients time-to-time reason against AR, asking why their tarot group will download the AR app. The case is, this question has nothing to do with AR – potential users don’t know before they download it (even if they familiar with the tech) that AR is used in the app – they are just thinking about downloading a branded app. This is the first (and may be the most important) challenge of apps and consequently smartphone marketing. So if this is your argument against AR and the reason not using it, then chances are you’re not using smartphones. And then you’re just missing one of the greatest opportunity in marketing – filling up the still empty space on the phone of your target group.